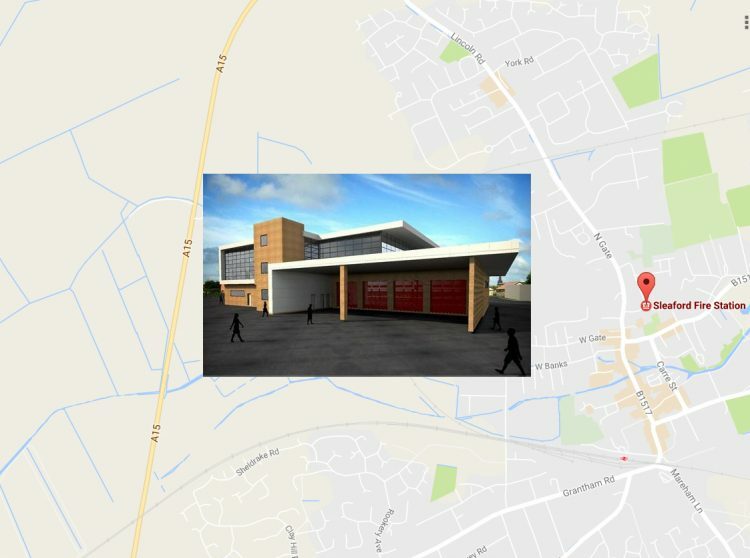 The Sleaford Eastgate Firestation Development. In February we received the order for the Sleaford Eastgate Development. The project has been ongoing for many months in preparation for its start in late March. The contract will consist of the construction of a fire station, office building, training tower and accommodation block. We are excited to be involved in this project, the works will take 52 weeks to complete and the order has a value of just over £4.2 million. This is a huge success for the team who secured this contract. For more information about this development, please get in touch.